Acer Aspire E 15 (E5-575-33BM) provide a comprehensive range of choices for every-day users, with many appealing features and an attractive design aesthetic that exceed expectations. It offers a great combination of solid performance, good battery life and strong usability for the money. In our list of Top 10 Best Laptops, it ranked at #1. 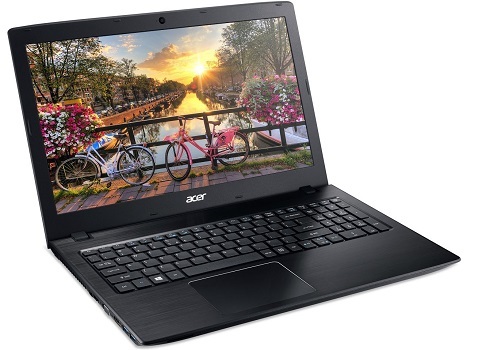 Acer Aspire E 15 (E5-575-33BM) is made of sturdy black plastic with a dark gray, matte lid that has a subtle crosshatch pattern and texture, along with a deck that looks like faux brushed aluminum. Its thick frame leaves plenty of room for both a DVD writer and almost every conceivable port. On the left side, you will found a full-size Ethernet port, two USB 3.0 connectors, HDMI-out, VGA-out, and a USB Type-C 3.1 port while the right side contains the DVD drive, a third USB port, and a 3.5mm audio jack. At front lip, you will found an SD card reader. You can upgrade both the RAM (up to 32GB) and the storage drive quite easily, thanks to a three-screw access panel on the bottom of the Acer Aspire E 15 (E5-575-33BM) shell. Acer Aspire E 15 (E5-575-33BM) offers incredible performance, fast 802.11ac wireless with new MU-MIMO technology and great battery life making it shine in any situation. The combination of Core i3-7100U CPU, 4GB of RAM and 1TB 5,400-rpm hard drive, this laptop offers just enough performance for light multitasking. The keyboard itself offers a good typing experience, free from any of the shallowness or flex you can find on many cheap laptops. 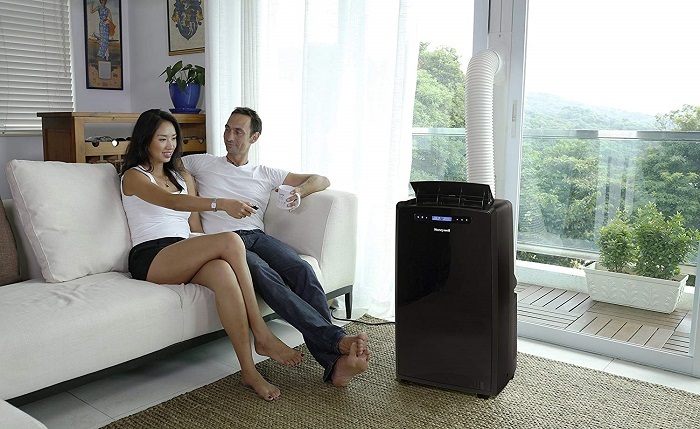 The speakers offer quite accurate and loud enough output to fill a medium-sized room. As for its 5.6-inch screen outputs at a sharp 1080p resolution with tones that are vibrant. It can reproduce an impressive 159% of the sRGB color gamut, which is well above the 94% mainstream laptop average. 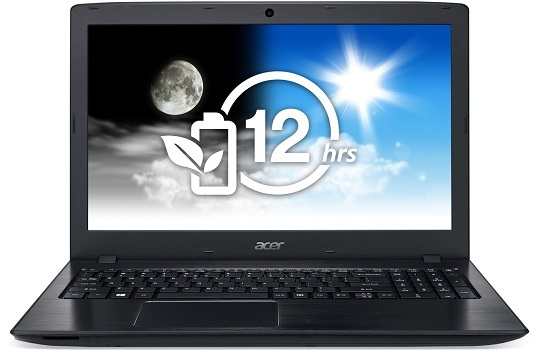 A colorful display, long batery life and strong build quality make Acer Aspire E 15 (E5-575-33BM) a fantastic value.